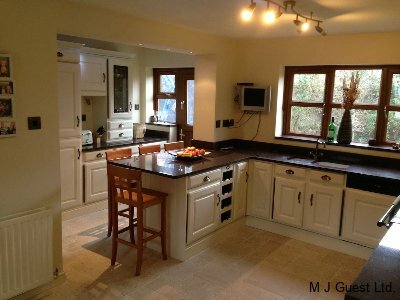 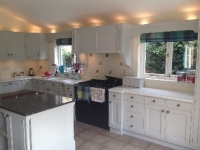 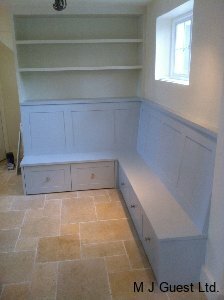 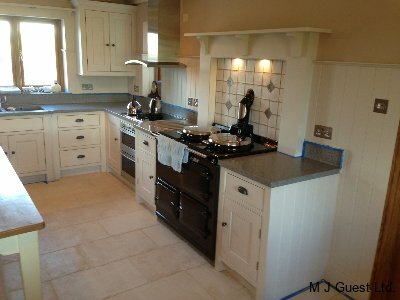 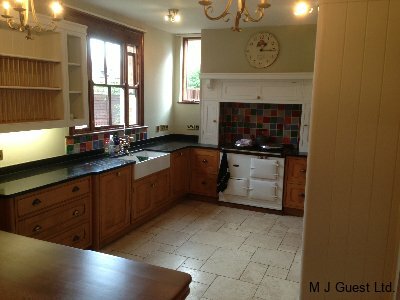 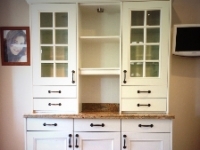 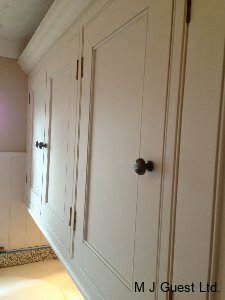 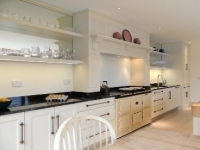 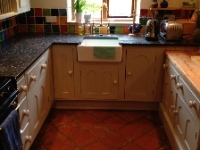 I’m proud to be a Traditional Painter, Hand Painted Kitchen Specialist Member covering the West Midlands. 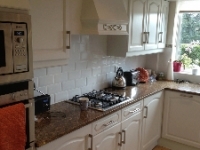 (Birmingham Conurbation, Staffordshire, Shropshire and Hereford & Worcestershire). 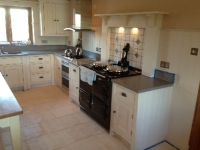 Traditional Painter is an invitational network of 20 Master Decorators each serving their own geographic area – As a member of Traditional Painter, I have exclusive access to the TP Academy, which is a unique resource comprising many decades of specialist kitchen painting experience and industry knowledge. 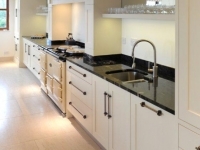 In the unlikely event of a technical hitch, or if a particularly specialist skill is required to complete your project, I can therefore guarantee you the most extensive and up to date technical advice and craft expertise on the market. 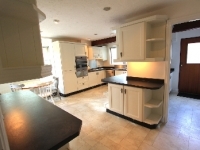 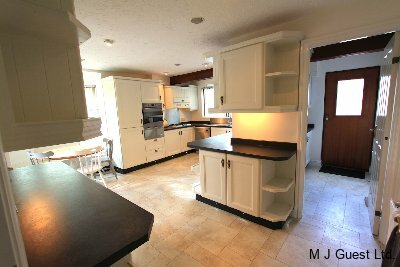 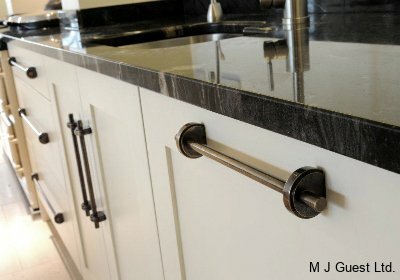 Many of my clients come to me with a dated solid wood kitchen. 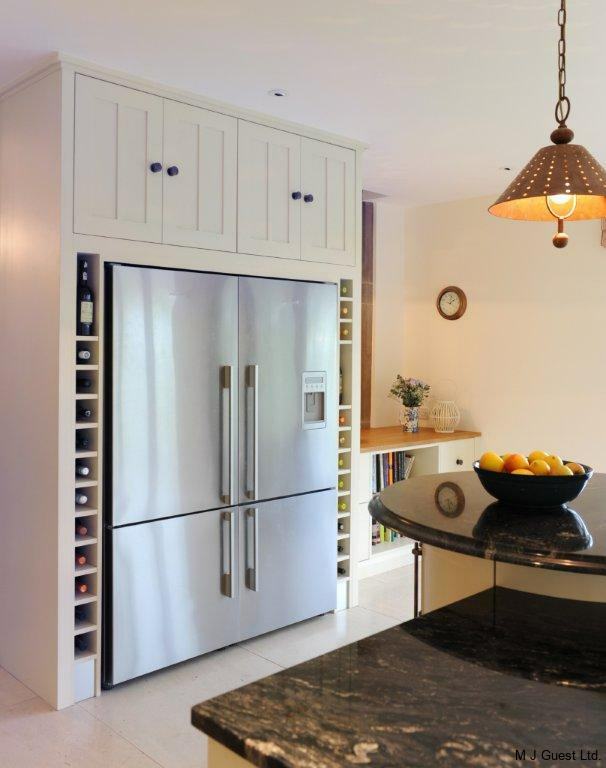 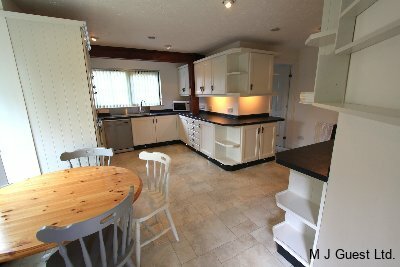 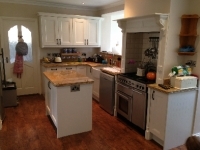 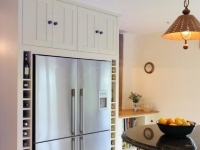 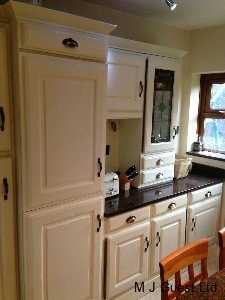 It is an “item” that can be expensive to replace alongside all of the other associated costs and disruption of having a new kitchen fitted – Plasterers, Plumbers, Electricians and Kitchen fitters… etc., etc. 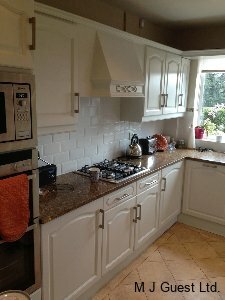 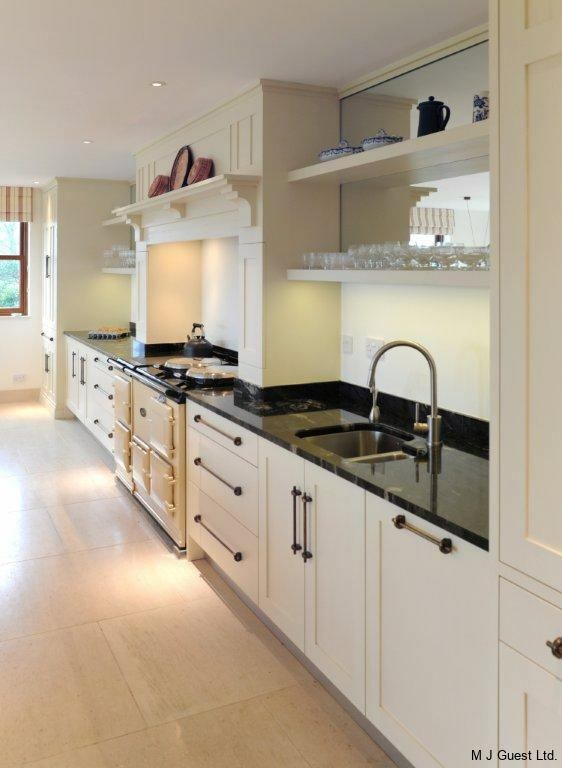 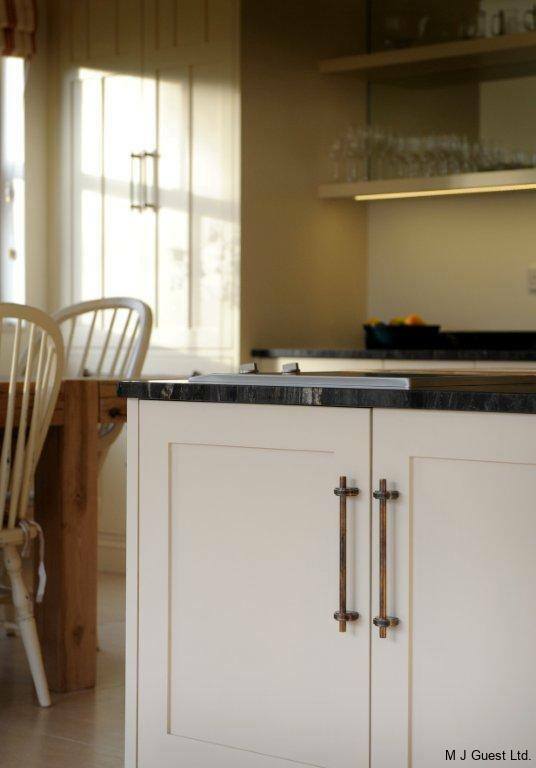 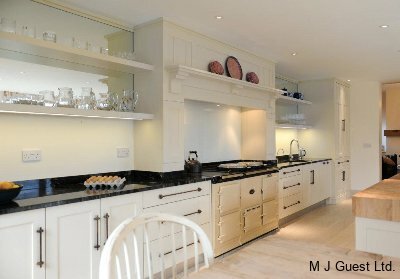 Hand Painting kitchens is a cost effective and practical way to upgrade doors and units; giving a bespoke finish to your existing layout. 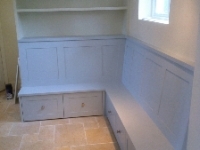 Both of these types of project get approached in the same way, it is only the paint primer that differs. 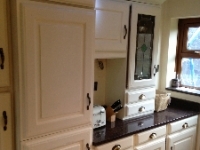 Once I have degreased, prepared with dust-free sanding technology (99.9% dust extraction) I remove all door hinges and handles and prime with either Pegaprim Isofix – Shellac Stain Blocker for varnished wood/bare wood or Otex High Performance Adhesion Primer for pre painted substrates; both approaches then receive two further coats of Tikkurila Feelings Furniture Paint or Tikkurila Helmi, tinted to my customers preferred colour. 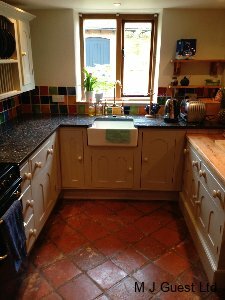 Having a clean and tidy approach is vital to the success of my work, I use 1200 grade lining paper to protect all worktops and hobs etc. All worktop edges are protected with 3M 2090 (blue) masking tape and floors are covered with Packexe, if necessary; I’m fully “housetrained” and disruption is kept to an absolute minimum! 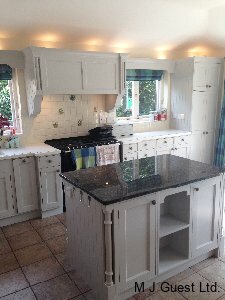 These are just a few examples of recent Hand Painted Kitchen projects, please call or email me for a no obligation quotation. 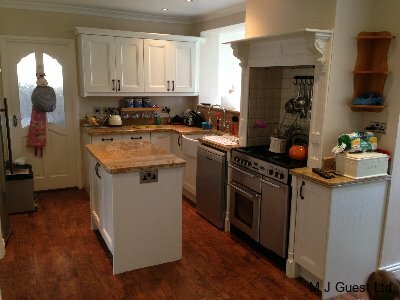 As a member of Traditional Painter, most of my projects are Kitchen and Furniture painting and Period Property Painting & Decorating. 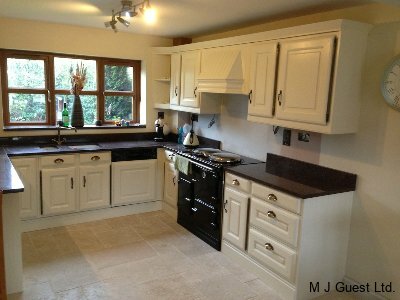 However, should you have a general Painting & Decorating project that still requires a professional finish, I would strongly recommend that you visit M Dunn Decorating (TP Staffordshire, Associate Painter & Decorator). 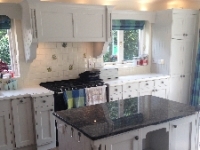 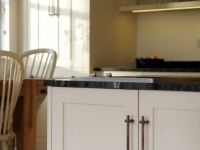 Bespoke kitchen mosaic specialist Mandy Farmer offers breathtaking one-of-a-kind mosaic splashbacks, also bespoke mosaic kitchen and bathroom floors and walls, vaulted ceilings. 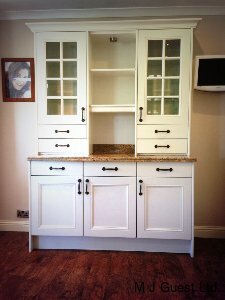 Visit her site to find how a piece of individual artwork could further enhance your Hand Painted Kitchen project.